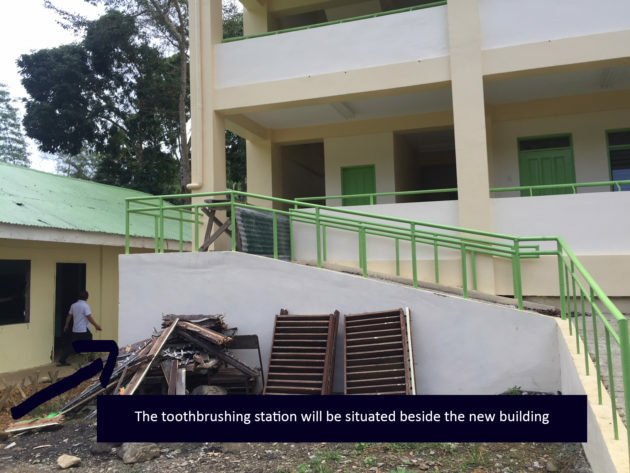 Our pilot program at Tabunan Integrated School was a success and the school was awarded a toothbrushing station. The station is set for completion in a centralized area at TIS. Our program at TIS is sustained thanks to the hard work of our parter Juanito I King Foundation, the school staff and everyone who supports our mission to Save Smiles Worldwide!